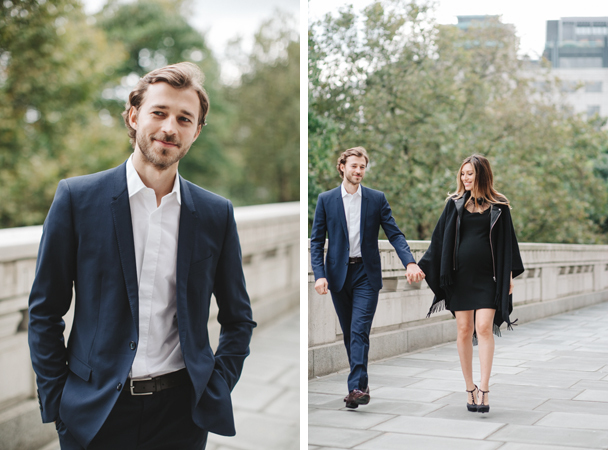 We’ve been meaning to share a few images from this maternity shoot at The Savoy in London for a few months now. 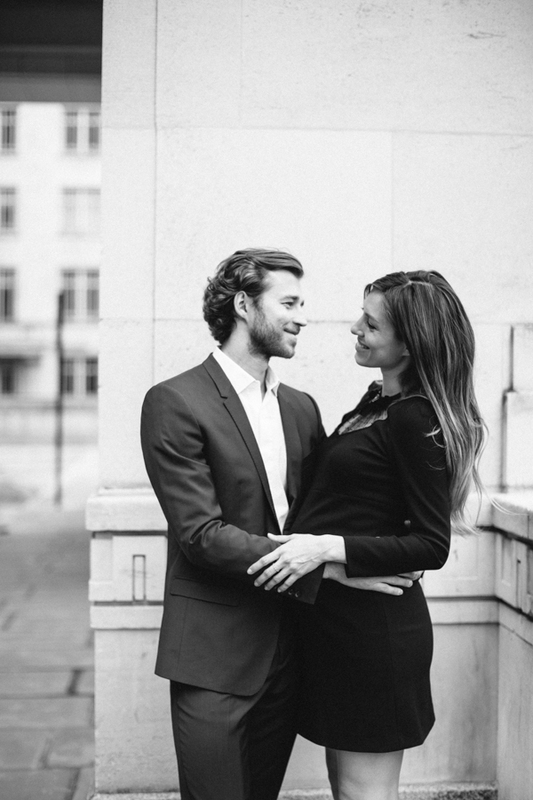 Starting out with some intimate shots Aline in her For Love & Lemon’s dress… the sun then came out for a short but romantic couples session on a quiet back street overlooking the Thames embankment. 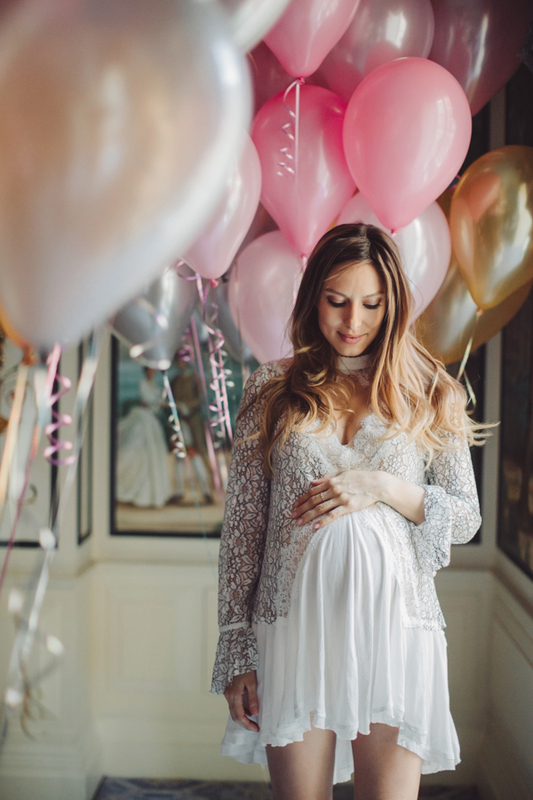 Congratulations on the happy birth of their little one! Posted January 11th, 2017 by jonny & filed under Uncategorized.